According to the National Cancer Institute, nearly one-third of cancer deaths can be attributed to a wasting syndrome known as cachexia. Cachexia, an indicator of the advanced stages of disease, is a debilitating disorder that causes loss of appetite, lean body mass and can lead to multi-organ failure. Now, researchers at the University of Missouri in partnership with Tensive Controls, Inc. have developed a drug that could reverse cachexia. The team currently is seeking canine candidates for a pilot study to test the new drug. Promising New Drug Development Could Help Treat Cachexia from MU News Bureau on Vimeo. This video is available for broadcast quality download and re-use. 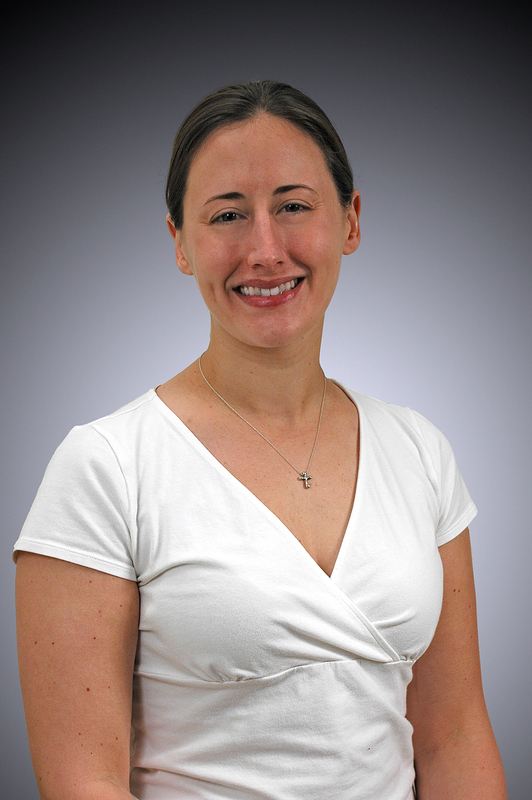 Sandra Bechtel in partnership with Tensive Controls, Inc. has developed a drug that could reverse cachexia. The team currently is seeking canine candidates for a pilot study to test the new drug. Cachexia is caused by inflammatory cytokines, or small proteins that when released have an effect on the behavior of the cells around them. Certain cytokines in the brain cause the body to be hyperactive, decreasing appetite and causing weight loss in individuals with cachexia. 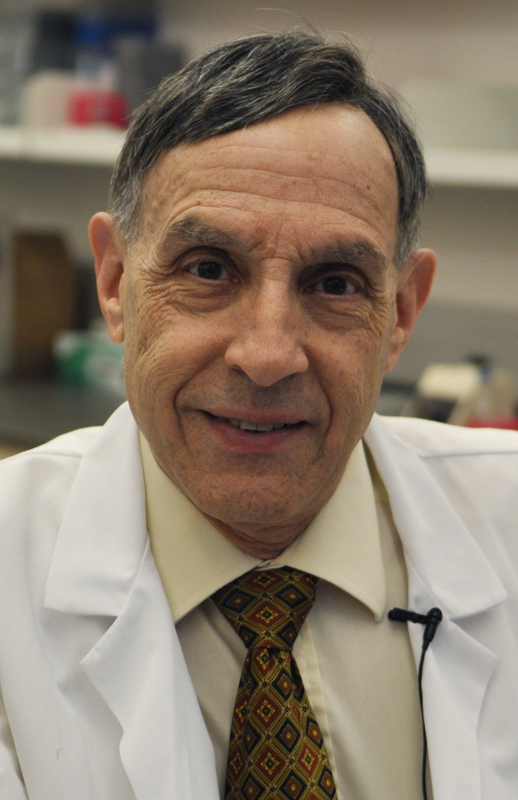 Kenneth A. Gruber, principal investigator at the MU Dalton Cardiovascular Research Center and president and founder of Tensive Controls, Inc., and his team have developed a drug that is able to cross the blood brain barrier, a protective barrier that typically prevents drugs, toxins or microbes from entering the brain, and inhibits overstimulation of the melanocortin system. The drug is administered via a subcutaneous, below the skin, injection. Ken Gruber has developed a drug that could reverse cachexia. The team currently is seeking canine candidates for a pilot study to test the new drug. 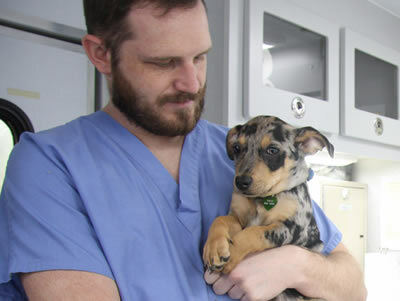 The clinical trial is taking place at the MU Small Animal Hospital and is the first site to offer the drug as part of a clinical trial to patients. The trial is currently enrolling dogs for treatment. To inquire about enrolling a dog, call (573) 882-7821 and ask to speak to Deb Tate or Sandra Bechtel or email Deb Tate at tated@missouri.edu or Sandra Bechtel at bechtels@missouri.edu. The early-stage results of this research are promising. If additional studies are successful within the next few years, MU and Tensive Controls officials will request authority from the federal government to begin human drug development (this is commonly referred to as the “investigative new drug” status). After this status has been granted, researchers may conduct human clinical trials with the hope of developing new treatments for cancer cachexia in people. The startup company associated with this research, Tensive Controls, Inc., highlights the university’s impact on the state’s economic development efforts, including commercialization of research conducted at Mizzou, workforce development and job growth, quality of life improvements for residents, and attracting corporations and businesses to the state. During the past five years, companies commercializing MU technologies have secured hundreds of millions of dollars in investments and grants to advance their commercialization efforts. In 2016, the Office of Technology Management and Industry Relations reported that Mizzou received $14.9 million in revenue from more than 40 technology licenses.